World Beloved Japanese Soulful House songstress AK First Dance Collection Album "SAY THAT YOU LOVE ME" released and ranked NO.1 on iTunes Chart! AK Akemi Kakihara: Album "Say That You Love Me"
World Beloved Japanese Soulful House songstress AK First Dance Collection Album "SAY THAT YOU LOVE ME" released and ranked NO.1 on iTunes Japan Chart! 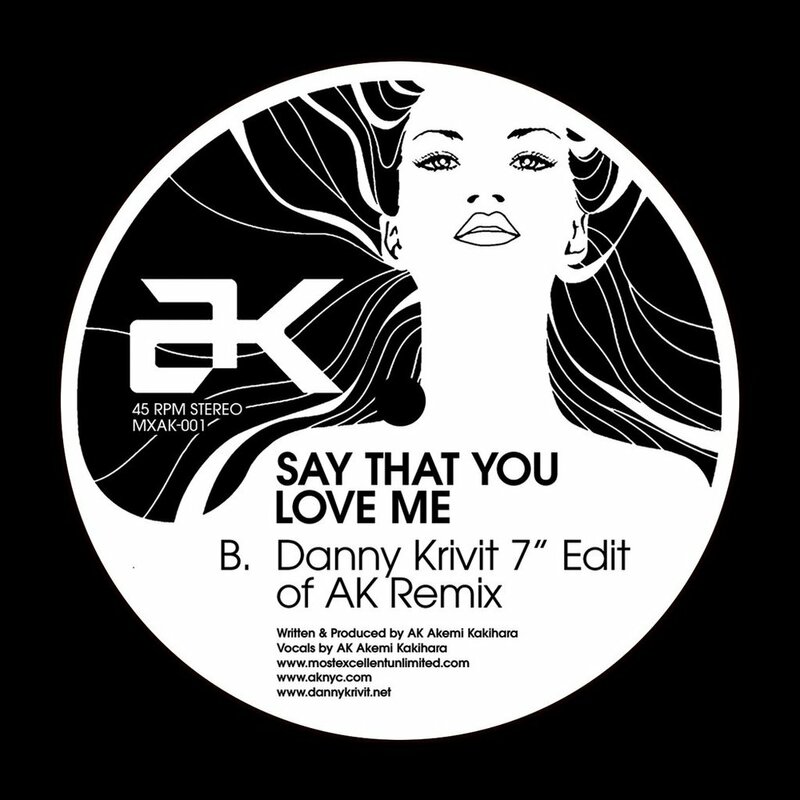 AK’s newest album “SAY THAT YOU LOVE ME – Best of NY Sweet Electro” has arrived. Including worldwide floor anthem, No.1 on many country’s chart, “SAY THAT YOU LOVE ME” to the newest single “IF YOU LOVE ME”. Also including the collaborations with the splendid lineup of artists, such as DANNY KRIVIT, FRANCOIS K. ERIC KUPPER, ANANDA PROJECT, STUDIO APARTMENT, ANAN RYOKO, JEPHTE GUILLAUME, JON CUTLER. From Japan to NY, and NY to the Worldwide, Japanese Soulful House songstress AK’s First Dance / House / Electro Collection Album “SAY THAT YOU LOVE ME” finally released!